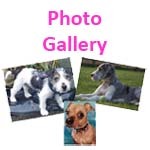 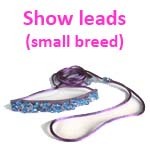 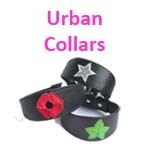 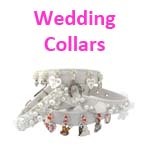 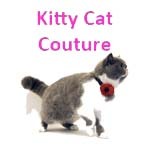 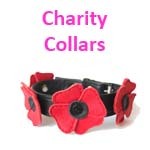 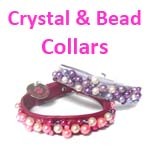 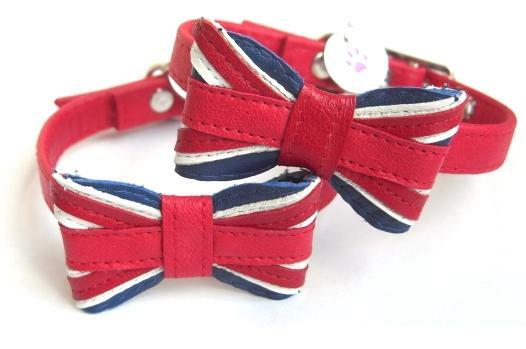 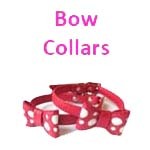 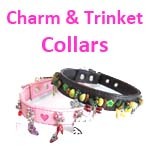 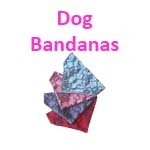 Simply browse our wide selection of Designer Dog collars and click on any of the designs you like. 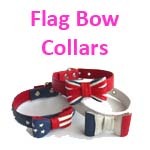 Our versatile 'buying style' allows you the freedom to choose colours, styles and add those little extras to complete your unique dog collar. 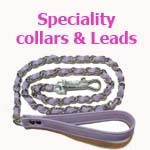 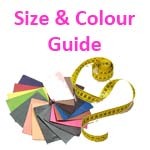 If you don't see exactly what you want, we also offer a 'Bespoke service.' 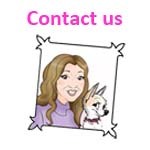 Tell us you wishes and we will do our best to make them come true...after all, our pampered pooches deserve the best.